I recently wrote about Twitter's super now app called Vine, which lets people create 6 second video clips that can be embedded in a tweet. Those videos have their own proprietary extension, but if you want to turn those 6 second videos into an animated GIF, you can now do so thanks to developer Esten Hurtle, who created VineGifR, a seamless way to transform your (or someone else's) Vine movies into GIFs. 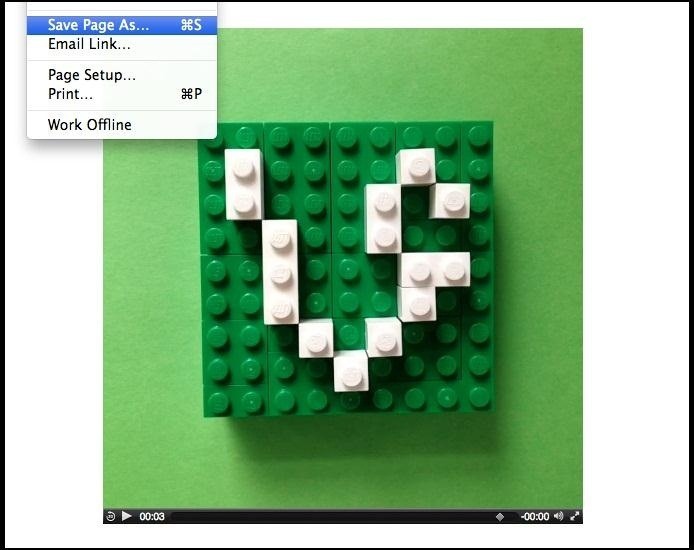 Once you've downloaded the program in the link above (for Mac users only), you can turn any Vine movie into a GIF by copy/pasting the Vine's URL and entering it into the text field in VineGifR. Let's use this link as an example. 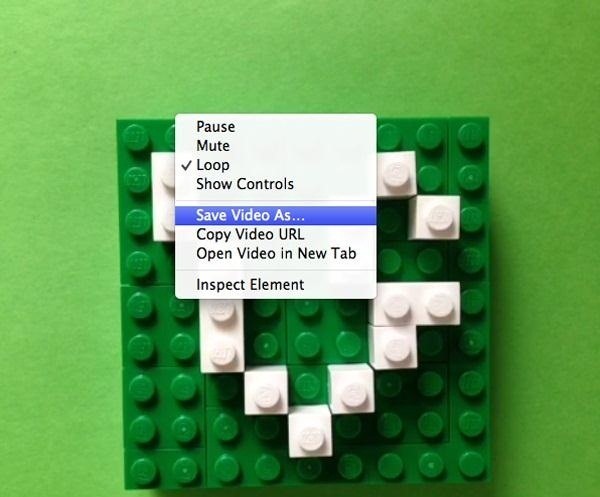 Click on GIF'it and let the program do its thing, which should only take a few seconds. When it's complete, it will ask you where you wish to save the new GIF file. That's it. Now you have a GIF that you can post anywhere GIFs are accepted. However, this is currently an unsigned Mac app, so here's an alternative method for those who are a bit suspicious of the unsigned. 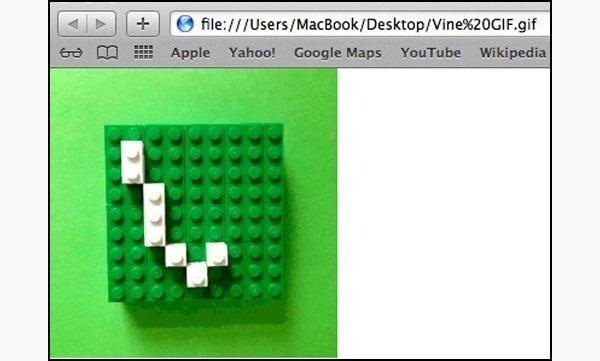 If you know the URL of the Vine in question, just go to it in your web browser. You can browse some of the latest Vine vids on the official Vine Twitter page, or just search for #vine.co on Twitter to see what everyone's sharing. You can also check out Just Vined to see the last 20 videos posted. Oddly enough, there doesn't seem to be a way to share (or find a URL) for anyone else's video from within the Vine app itself. What's up with that? From here, you can save the video to your desktop or anywhere on your computer as an .mp4 file. 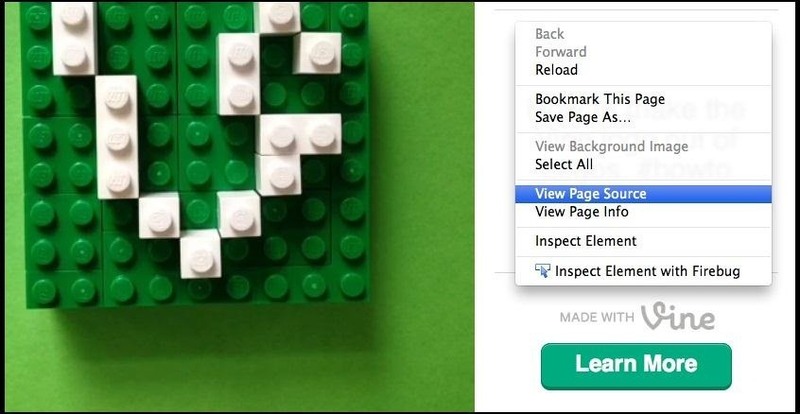 If you're using Firefox, it's not as easy as right-clicking, but it's still pretty easy. 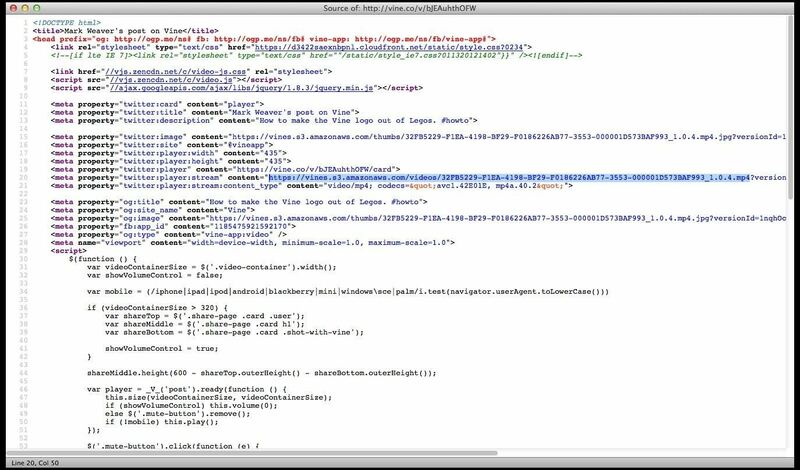 When on your chosen Vine URL in Firefox, just go Tools -> Web Developer -> Page Source, or you can just right-click anywhere outside of the actual playing video and select View Page Source. Now, look for the URL ending in .mp4 and copy it. Now enter that URL into a new tab and go to File -> Save As... and choose your download location. And now that you know how to save the .mp4s in Chrome and Firefox, it's time to convert them. If you have a program like Photoshop, you can easily import the .mp4 file and convert it into a .gif file. Instead of explaining it all, this video guide should do the trick. If you don't already have Photoshop or a similar program on your computer, you can do a simple Google search to find some good free programs that can. Zamzar is an obvious one that comes to mind, where you just upload the video to their site for them to convert, then they email you the finished product. 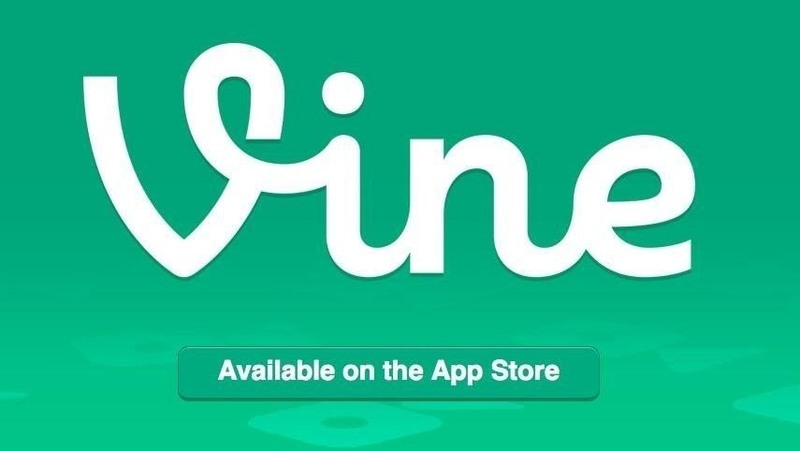 Now, you can turn any Vine movie into a GIF anytime you want. hi, those gif's have sound?